When comparing prices on dethatcher overseeder rentals in San Jose, Morgan Hill and Santa Cruz, ask about sales tax and environmental fees. Dethatching removes the build up dead grass clipping and other debris in your lawn and allows water, air and sunlight in. Built up thatch reduces growth and can make you lawn more prone to insects and disease. Front positioned 25 lb. capacity seed box and a 20 vertislicing delta reel cuts slits in the ground creating the ideal solution for seed-to-soil contact. 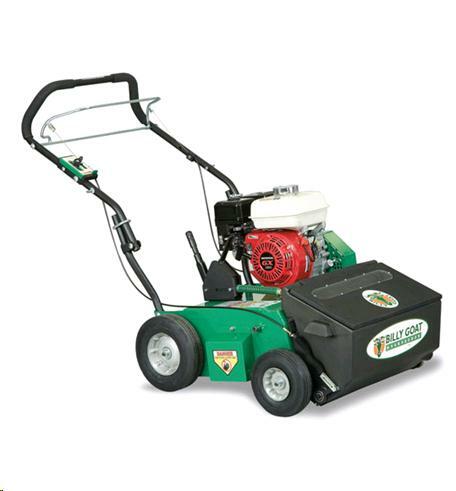 * Please call us for any questions on our lawn renovator thatcher overseeder rentals in San Jose, Campbell, Salinas, Santa Cruz, Watsonville, Morgan Hill, Hollister, Santa Clara, Gilroy, Milpitas Sunnyvale, Fremont, Salinas, the Greater Bay Area and the Monterey Peninsula.